Swiss immigrant Kobi Bosshard settled in New Zealand in 1961 and briefly worked in a Wellington jewellery shop before becoming a mountain guide. Following in the footsteps of his father and grandfather, he had trained as a goldsmith in Switzerland and returned to jewellery in 1966, making his own pieces and selling them through shops in Auckland, Wellington and Christchurch. 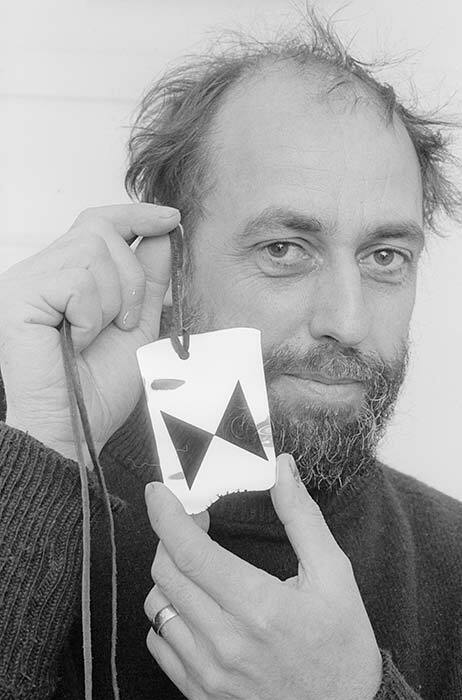 With Steve Mulqueen he established Fluxus, an influential gallery and workshop, in Dunedin in 1983. Bosshard was an important figure who helped create a following for modern metal jewellery in New Zealand.